Nobody likes to think about it, but disasters in business can strike at any given moment. Being able to bounce back from a server or host crashing can mean the difference between profitability and catastrophe, which is why disaster recovery is such an essential aspect of the business continuity should. Once we have configured your customized DR solution, we would have a near live replication of your data at a secure data centre, ready to be restored. This replication is then spun up and your operation can continue as per usual. We can deliver a RTO (Recovery Time Objectives) of 2 hours, which would have the business system up and running within this time. 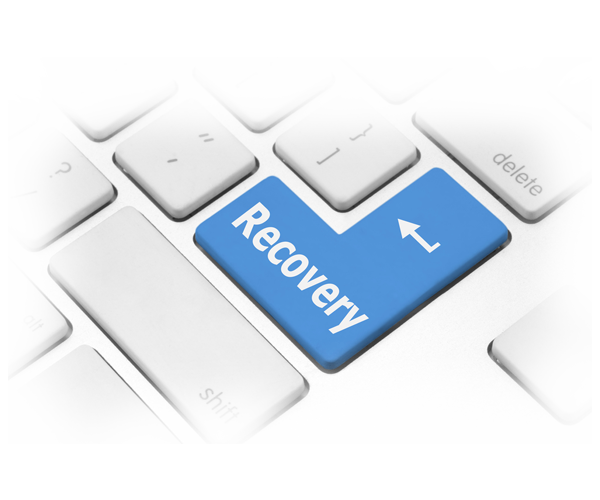 Through our specialized service offering we can offer our customers a RPO (Recovery Point Objective) that is in line with their specific requirements.